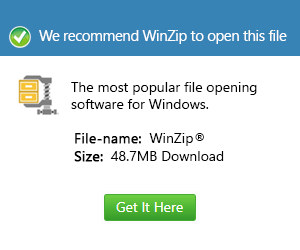 What is a mzz file and how do I open a mzz file? A Microsoft .NET download package file is integrated with custom compression specifications proprietary to Microsoft for the Microsoft .NET Framework installation package. These Microsoft .NET download package files are also implemented with custom encoding standards, again proprietary to Microsoft, that are deployed for storing the Microsoft .NET Framework installer in the MZZ format. Affixed with the .mzz extension, the content of a Microsoft .NET download package file includes source code needed by the Microsoft Windows-based system to initialize other application files bundled in the Microsoft .NET download package file to start the installation process for the Microsoft .NET Framework software. The Microsoft .NET Framework software is required to be installed in a Microsoft Windows-based system when .NET programs are installed in the system. Some .NET applications cannot be installed in the system until the correct Microsoft .NET Framework version is already installed. Microsoft Windows 7 is implemented with support for these .NET applications.